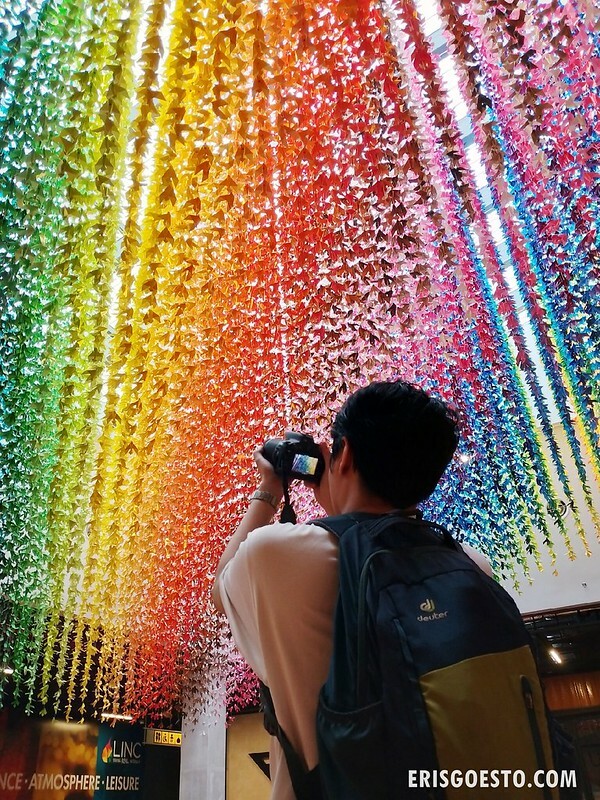 With Kuala Lumpur peppered with malls left, right and centre, do we really need another boxy, air-conditioned space with the same cookie-cutter brands? 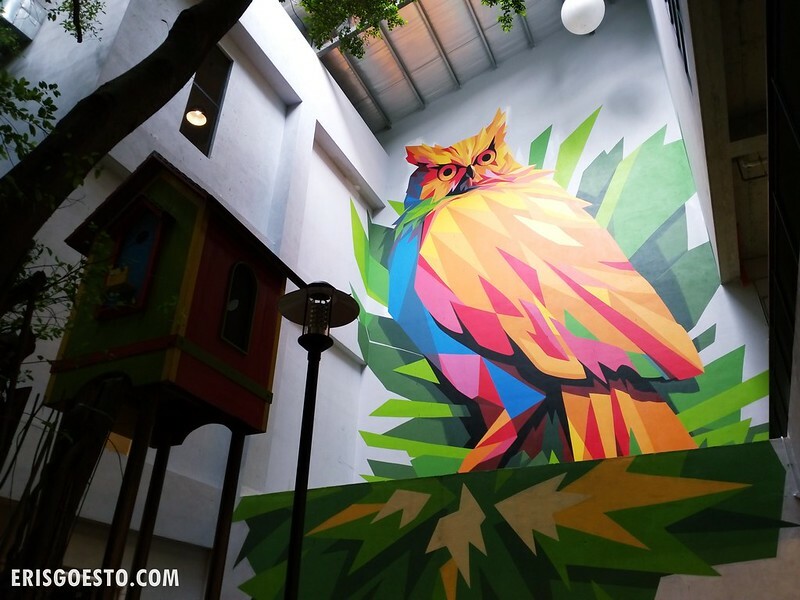 The newly opened The Linc KL, however, offers a different experience. 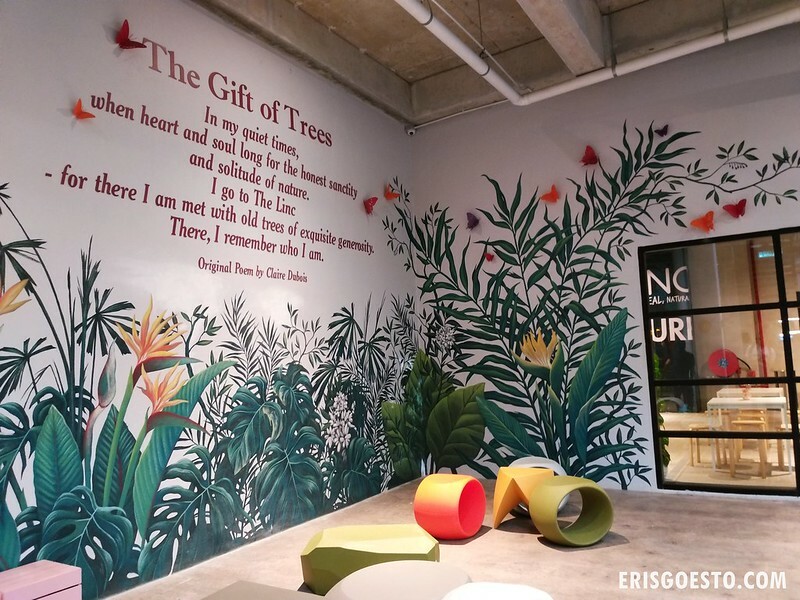 Tucked along Jalan Tun Razak, the artsy retail and creative space features a unique design, promising to connect visitors to ‘nature, community and human interaction’. N and I were in town recently, so we dropped by to check the place out. The mall’s design is certainly not traditional. 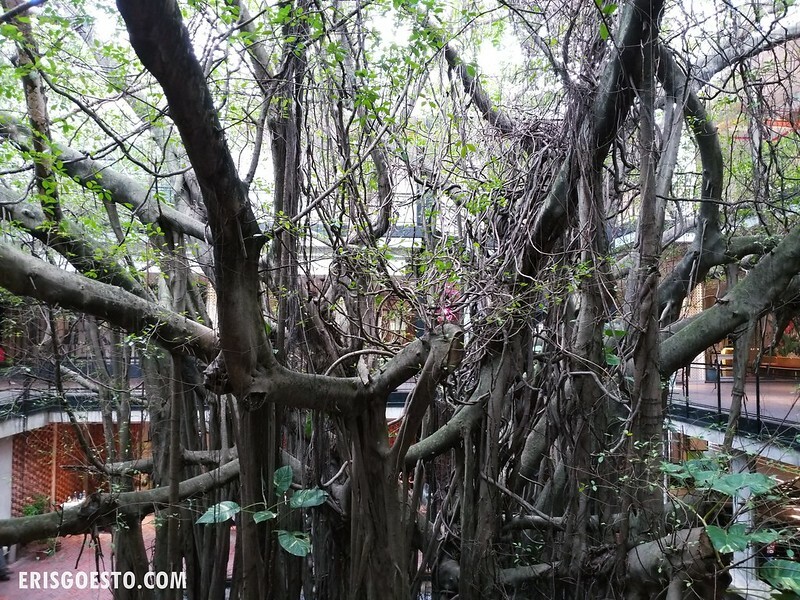 Aside from colourful murals and art installations, the space’s centre court features a giant Ficus Benjamina, or Ficus Tree, which can grow up to 30 metres high. The Linc’s specimen is massive, its large, twisting branches spreading to form a dense canopy three-storeys high. Large and airy, the mall incorporates plenty of green (both real and aesthetic) into its design. 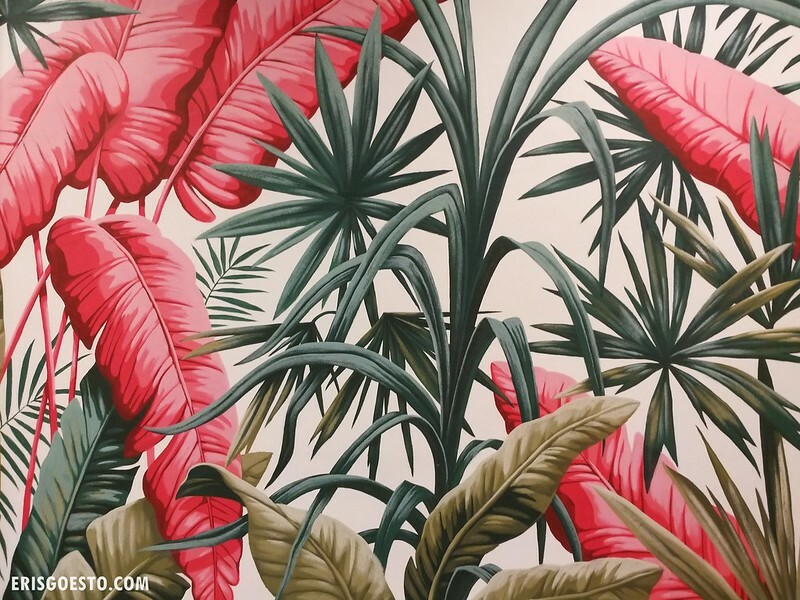 Murals featuring flowers and foliage run the length of the walls, with artsy poetry to go along. There are also lots of spots with seats where people can just chill and take a break from the hustle and bustle of the city. Retail-wise, there are plenty of independent and artisanal brands and cool eateries. Frangipani Bulk, a zero-waste store, is located on the ground floor, just across from Ben’s Independent Grocer. Other stores include Bendang Artisan, which carries handmade tableware and crockery, coffee place Bean Brothers, and Homes by Rahim x Nik, which sells locally-designed rattan furniture. 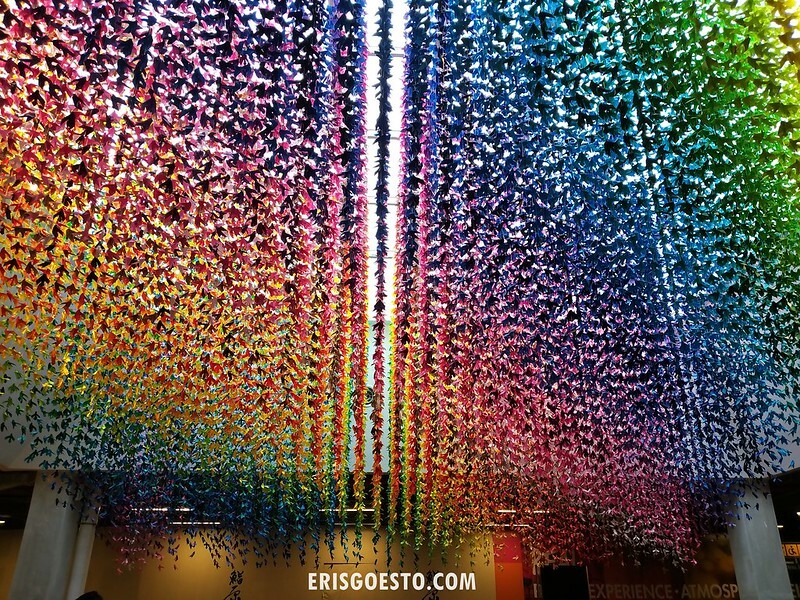 The piece-de-resistance – “Doves”, comprising 41,600 folded paper doves in 40 colours, hung from the ceiling to form a mesmerising curtain of shades. Since the mall is pretty new, there isn’t yet much to do – but we’re looking forward to exploring more of the space once more tenants move in. 360, Jalan Tun Razak, KL. It’s all about the Gram!